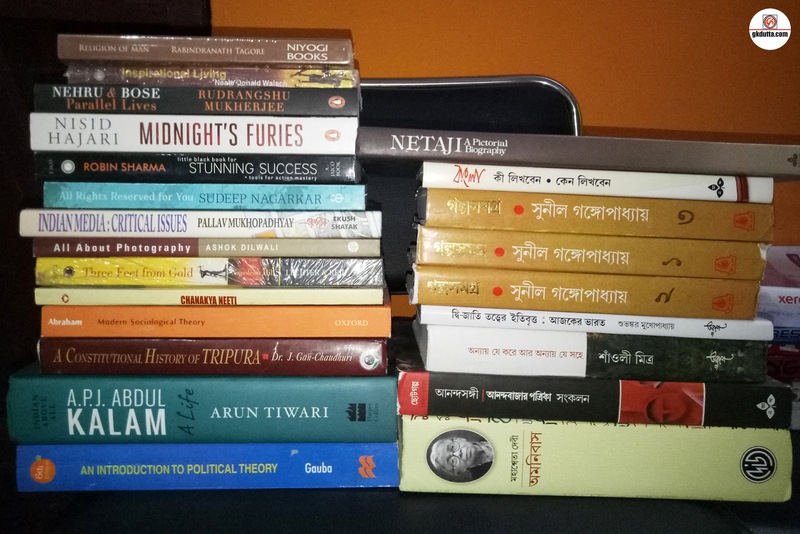 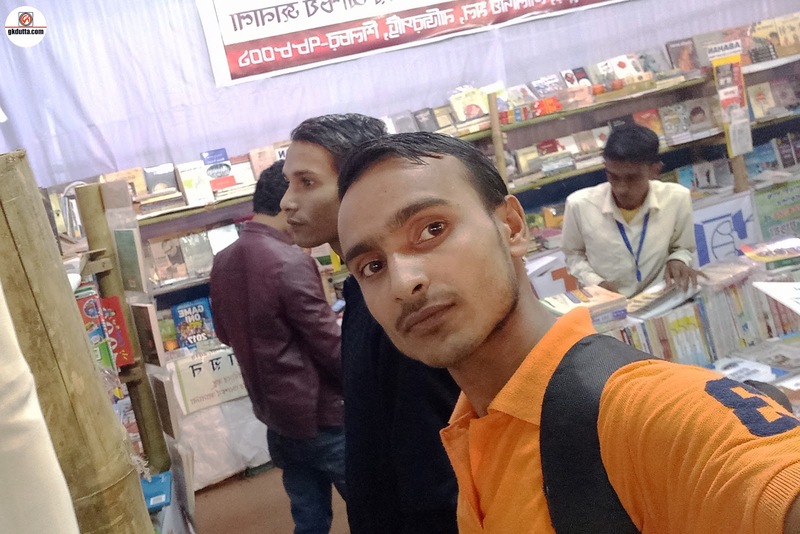 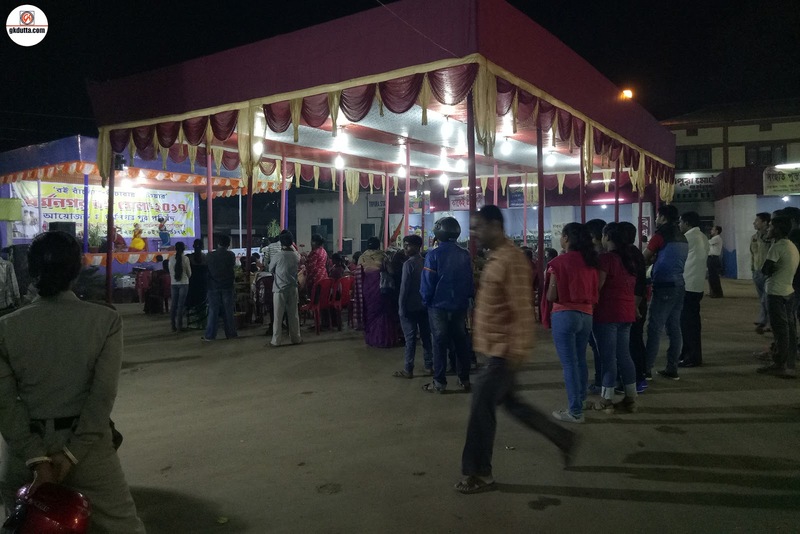 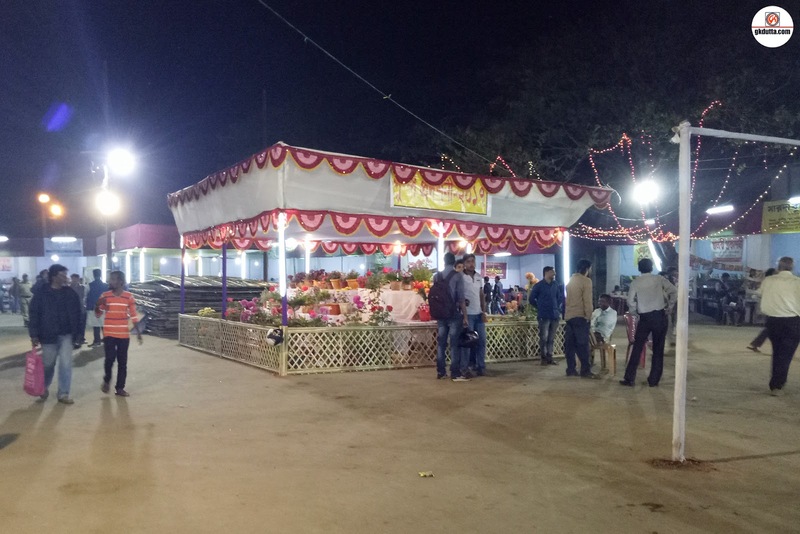 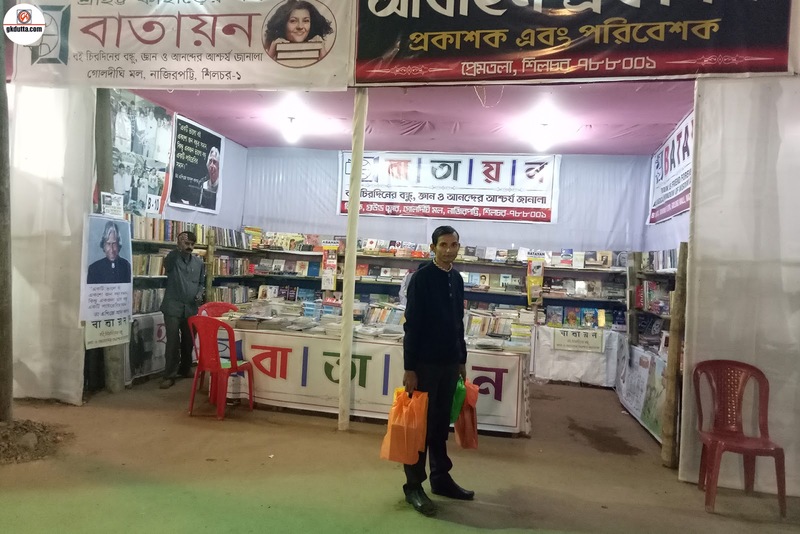 GK Dutta > GK DUTTA > DHARMANAGAR BOOK FAIR-2017! 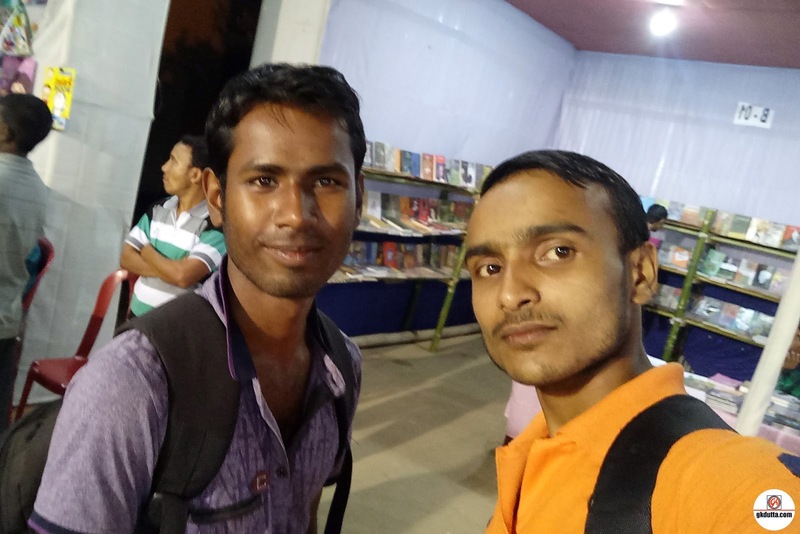 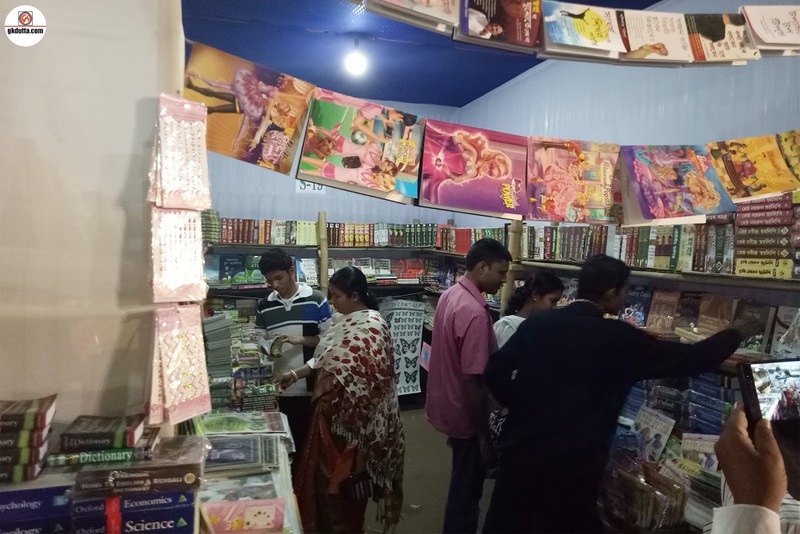 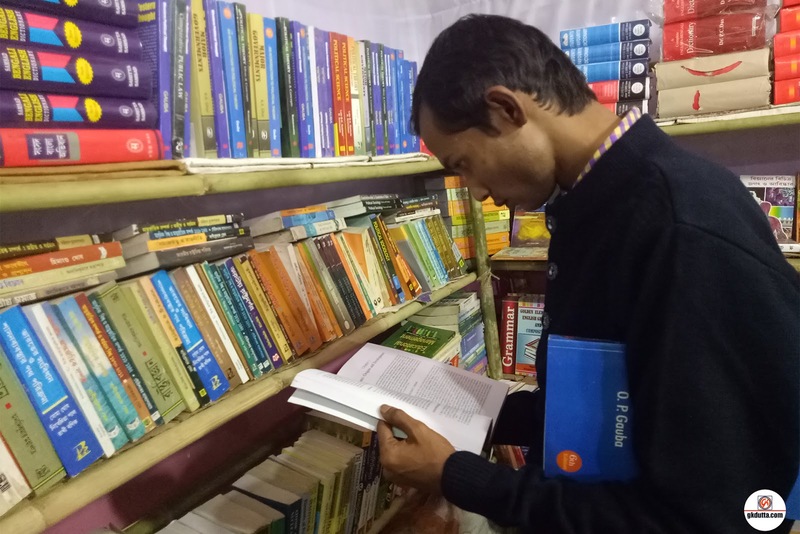 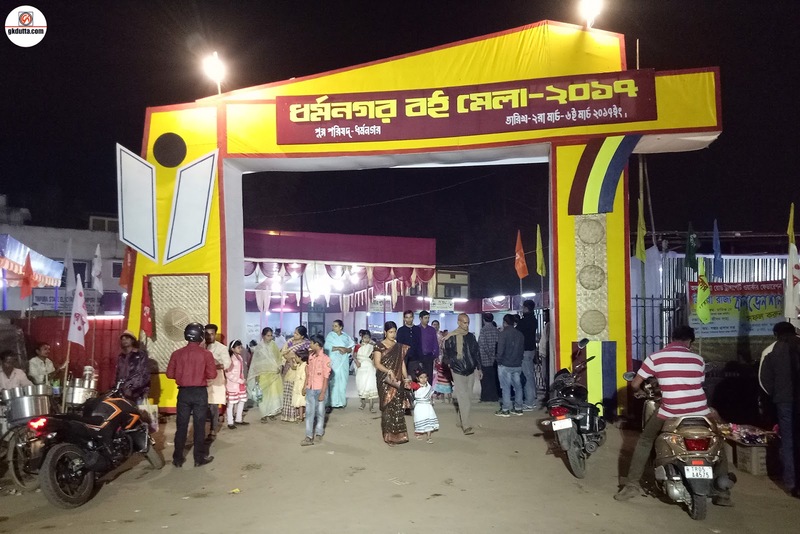 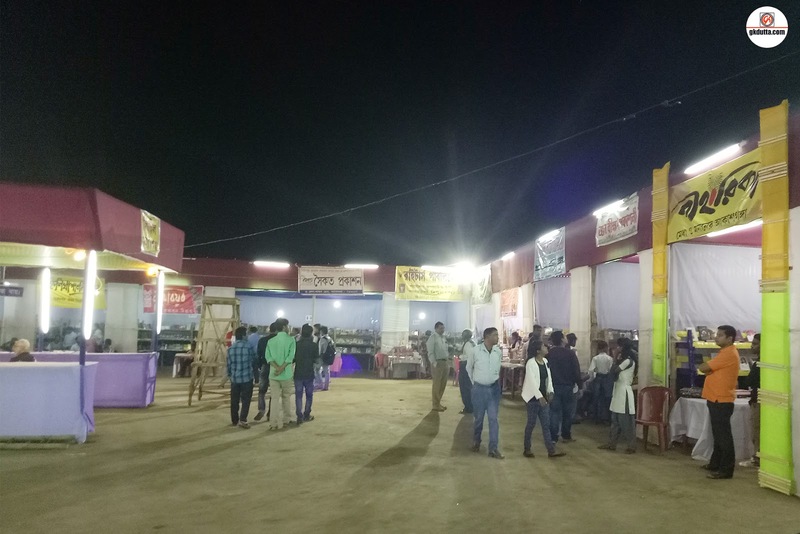 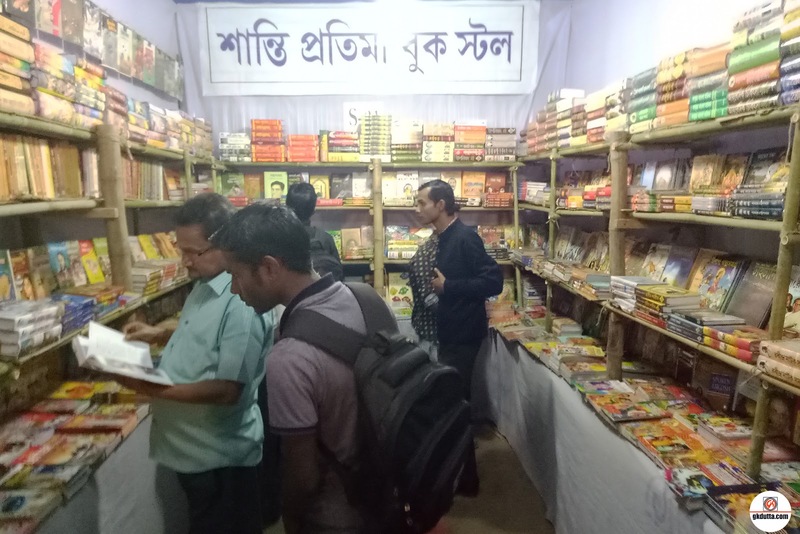 Likewise every year, Dharmanagar Municipal Council organizes a five days Book Fair from 02nd March 2017 to 06th March 2017 at Rajbari Old Motorstand. 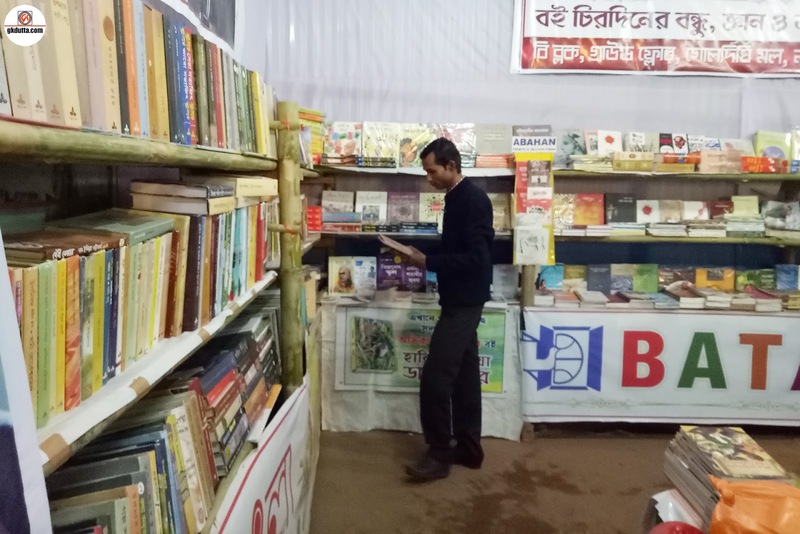 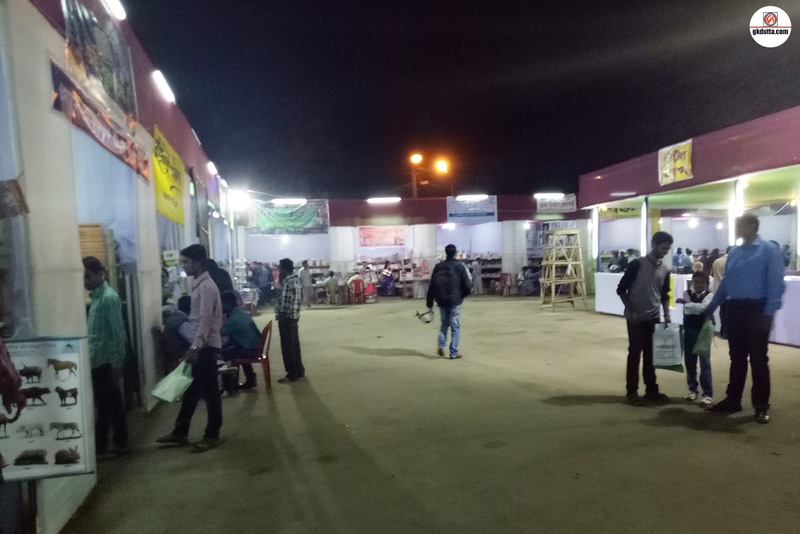 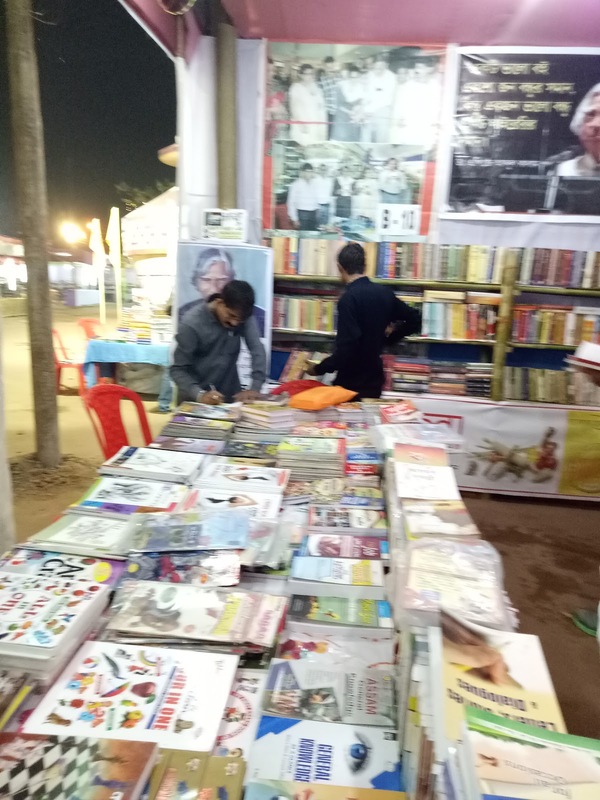 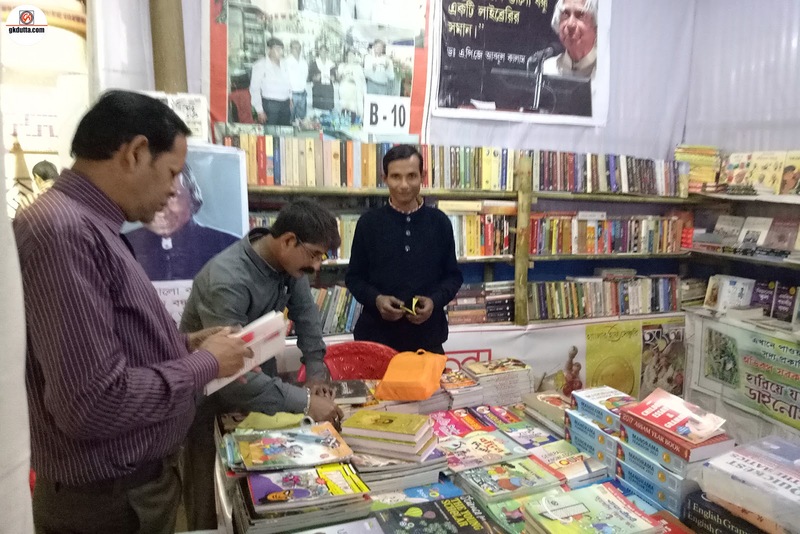 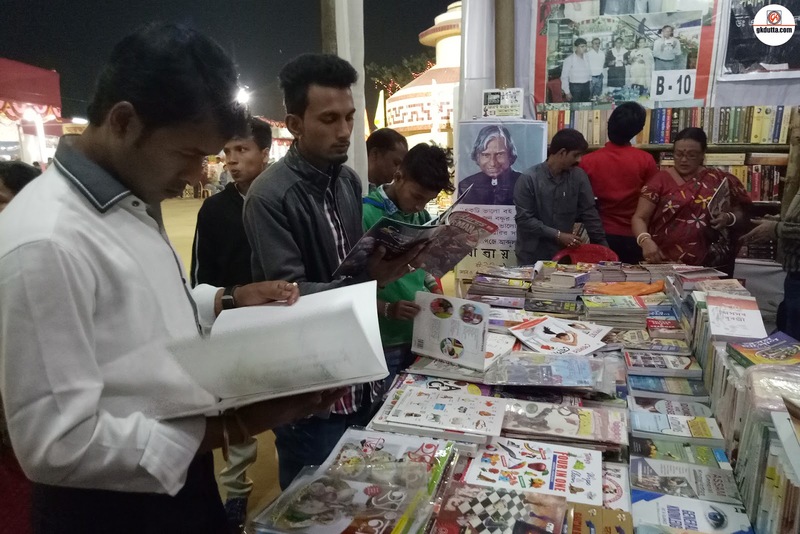 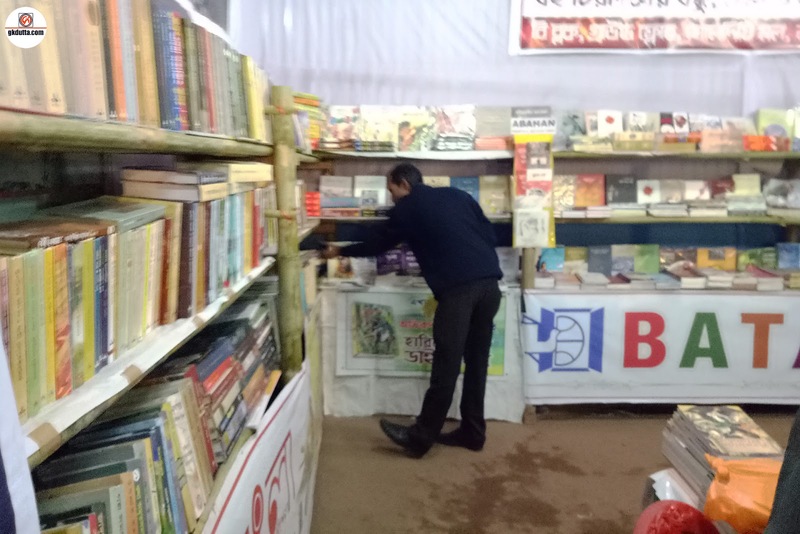 Almost all book sellers and Publishers from Tripura have their stall in the fair. 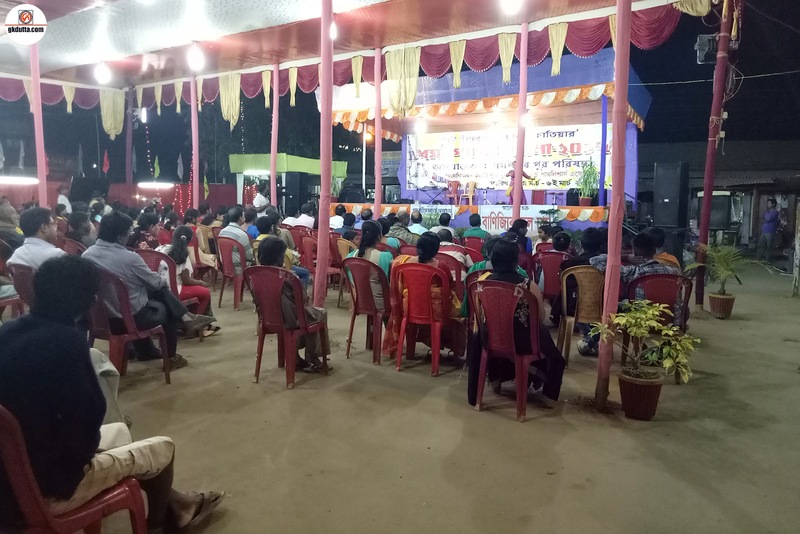 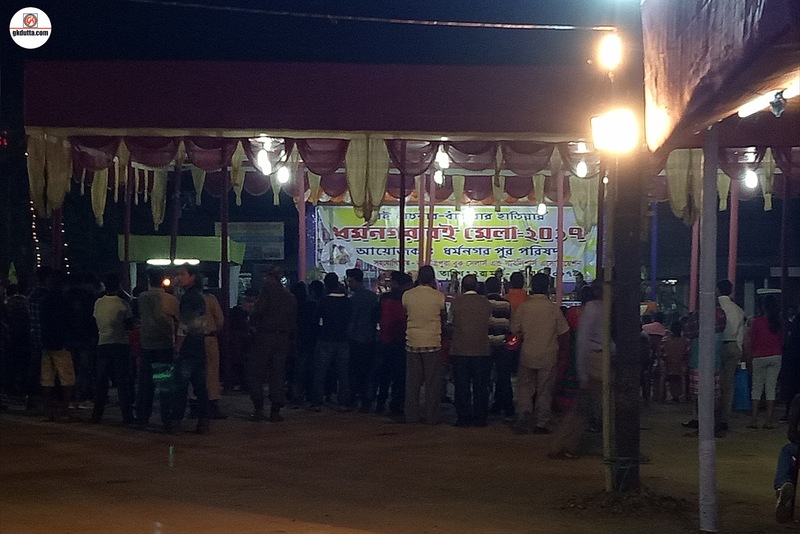 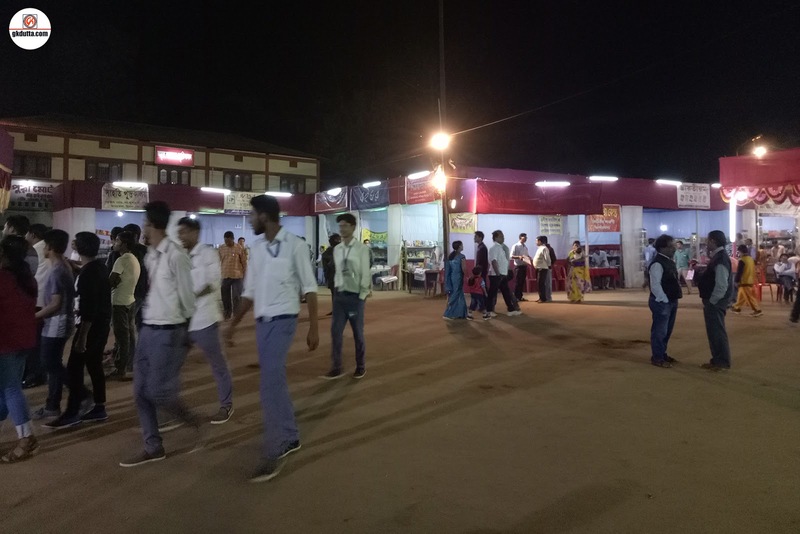 Cultural organization from Dharmanagar performing stage programs and Poets and writers are also performing live on stage, their artistic performance have grace the event meaningful.